Ark-Klens - Disinfectant Cleaner (ARK) - RWBF Co.
For general routine cleaning of bird tables and bird baths. Ark-Klens is a blend of quaternary ammonium compounds (disinfectants) which also have detergent and deodorising properties. 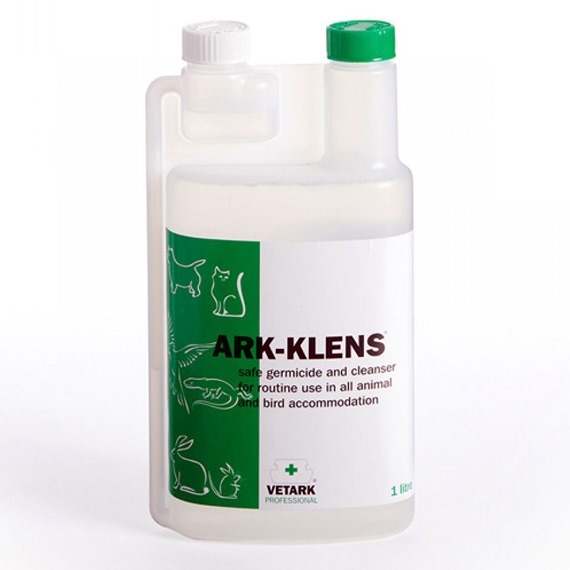 It is highly active against a wide range of bacteria and some viruses, making it ideal for disinfection of bird tables, feeders and baths. 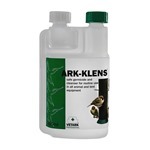 Ark-Klens should be diluted at a rate of 10ml Ark-Klens to 500ml water. Allow a contact time of 3-4 minutes before rinsing off. Absolutely essential to keep birds safe from infection. Good product. Arrived well wrapped in case of leaks (none). Easy to use, not too strong a smell unlike some others. I know that the birds are safer if I've used it to clean the feeders.